Roger Douglas Woolley (born 16 September 1954) is a former Australian cricketer who played in two Tests and four ODIs from 1983 to 1984. He was a middle-order batsman, and later a wicket-keeper. He was a member of the Tasmanian side that won their first ever domestic title when they won the 1978/79 Gillette Cup. He made his first-class debut in Tasmanias initial Sheffield Shield season, 1977-78. After he missed Tasmanias first two games, which they lost easily, Woolley was selected as a middle-order batsman, and scored 49, 55, 103, 1, 29 and 32 not out, helping Tasmania draw all three games. Of his century, Wisden said: "23-year-old Hobart insurance broker Roger Woolley confirmed earlier promise by hitting a delightful 103 in two and three-quarter hours. Displaying a fine array of cuts and drives, and a mature choice of the right ball to hit, he became the first Tasmanian-born player to score a Shield century for his home state." In his third match he also kept wicket, taking four catches and a stumping and conceding only three byes. He remained Tasmanias keeper until the 1985-86 season, except when a knee injury forced him to miss most of the 1980-81 season. In 1978-79, against Western Australia in Devonport, Tasmania were chasing 357 for victory and had lost 6 for 187 when the captain, Jack Simmons, joined Woolley and they put on an unbroken seventh-wicket partnership of 172 to give Tasmania their first victory in the Shield; Woolley finished on 99 not out. He had his most successful season with the bat in 1984-85, scoring 717 runs at 51.21, including his highest first-class score of 144 (and 61 in the second innings) against Western Australia in Perth. 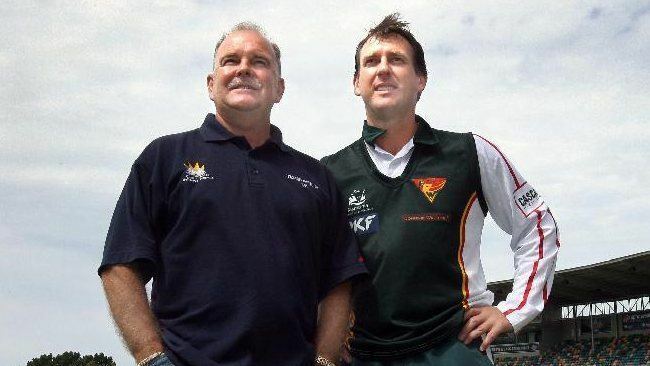 But, captaining a Tasmanian side that won none of its ten matches and finished last in the Shield, the quality of Woolleys keeping deteriorated. John MacKinnon in Wisden noted that "his wicket-keeping was erratic and his captaincy was inhibited by lack of confidence in his team". He played the rest of his career as a batsman, retiring after two matches in 1987-88. 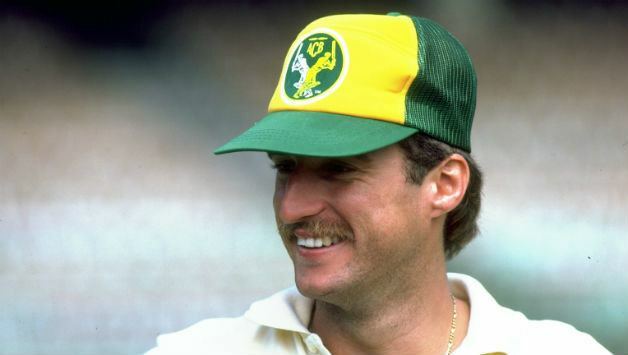 Woolley was captain of the Tasmanian one-day side from 1982–83 until 1985–86, and although he also captained the first-class side on 28 occasions, he was never officially appointed as Tasmanian captain.